Blockchain technology has been a widely discussed development in recent times. Many are choosing to invest in Bitcoin because of the growth potential. You most likely thought about it to. Before you invest, you need to get down to the cryptocurrency basics. First and foremost, you must know what blockchain is and how it works. 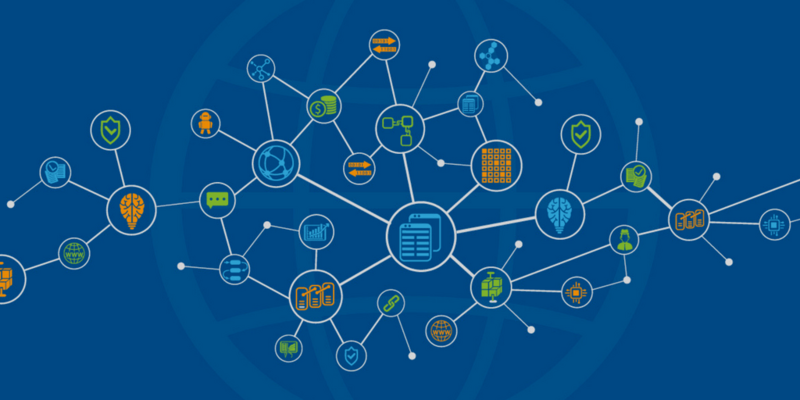 According to CIO.com, a blockchain is the structure of data that represents a financial ledger entry or a record of a transaction. Each transaction is digitally signed to ensure authenticity. It allows businesses or people to cooperate without the fear that somebody is tampering with their data. It moves the decentralized shared network of computers to create an open transparent and mutable database that data could include everything from sales transactions to medical records. It is called blockchain because computers periodically collecting transactions into groups called blocks. Each block gets a “digital fingerprint” called a hash which are linked to previous blocks to form a chain. Blockchain was originally devised for digital currency and Bitcoin, but the tech community is trying to find other uses for it. For instance, Walmart is testing blockchain to create a potential way to remove spoiled food from shelves at a faster rate.